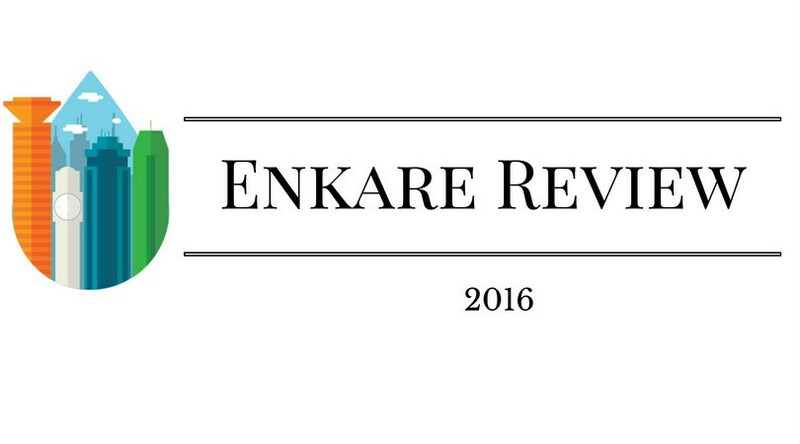 The Enkare Review seeks your prose, poetry, letters and essays for their latest edition. The Enkare Review is a quarterly magazine that aims to discover new, vibrant voices in the literary scape and to give these creatives a platform to showcase their talent. Based in Nairobi, but accepting submissions from all over the world, they hope to be the home brilliant short story, poetry, essay, review or art deserves. They guidelines are pretty specific. The work must be in English. It must be unpublished. For Fiction, stories should be between 1500-7500 words. Nonfiction submissions should be no more than 5000 words. Book Reviews and Personal Letters are however capped at 1500 words. For Poetry the word limit is 4 poems not exceeding 7 pages. The full list of guidelines can be found here. The only “downside” is that you WILL NOT be paid for your submissions. If you can live with this, email your submissions to submissions@enkare.org. Your deadline is October 15th, 2016. If you want in, you are encouraged to read pieces that have previously appeared on Enkare Review to get a grasp of the kind of submissions we are looking for. Take for instance this haunting short story called Amsterdam by Junot Diaz posted by our friends from Enkare posted today …. Wait a minute… did I read that right? 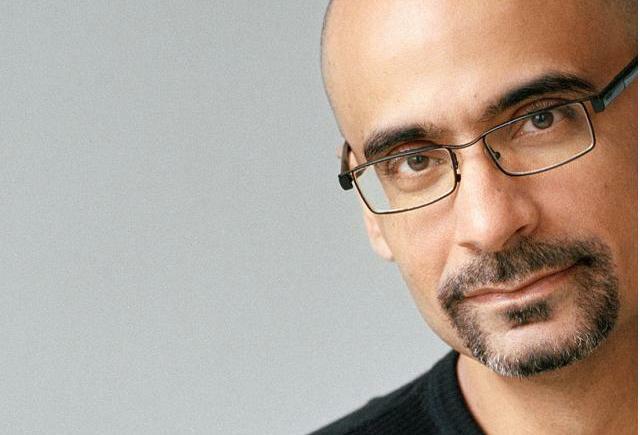 Junot Diaz? JUNOT FREAKING DIAZ?! Pulitzer Prize winning, New York Times bestseller, MacArthur “Genius” Fellowship recipient and National Book Award finalist Diaz? How the heck did a publication that isn’t paying people convince Diaz to have one of his stories featured? Enkare editor: Hi Junot. I’ve been seeing people do this and I figured that I might as well try. Junot Diaz: Hey. What’s up Enkare person? Enkare editor: If I do a call out for my publication and over 100 retweet it would you be willing to give us one of your stories to run on it gratis. Junot Diaz: That’s a lot of retweets blood. My own twitter doesn’t get that many mentions. I’m in. Enkare editor: Thank you thank you thank you thank you!!! Then after the tweet went out, offering free Safaricom airtime to whoever retweeted it, the deed was done. That’s the only way my small mind can imagine this deal going down.